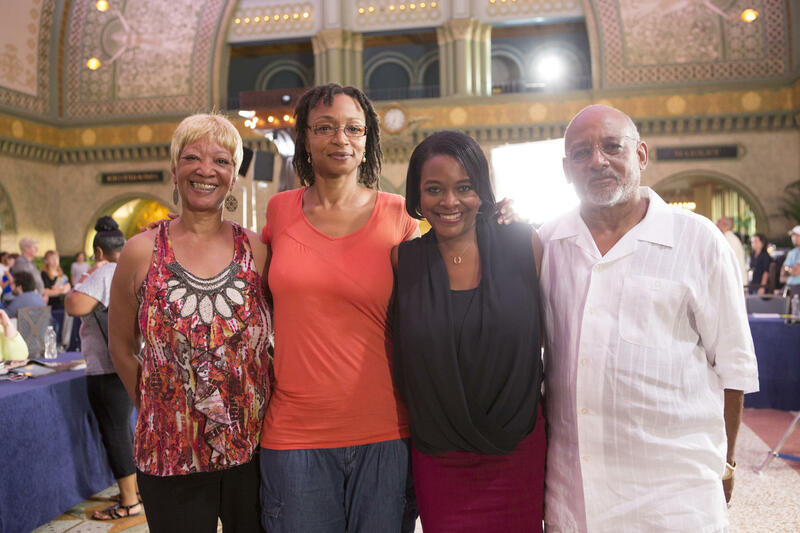 Evelynn Johnson, second from left, and her family meet with genealogist Kenyatta Berry, second from right, at Union Station in St. Louis during filming for PBS' 'Genealogy Roadshow.' Johnson's story will be shared in the show's Feb. 10 episode. When PBS’ “Genealogy Roadshow” asked for queries from St. Louis residents last year, Evelynn Johnson gave them her great-grandfather's name. The “Genealogy Roadshow” researchers were able to take just a name and find information about Johnson’s grandfather, which will be broadcast in the show’s Feb. 10 episode. 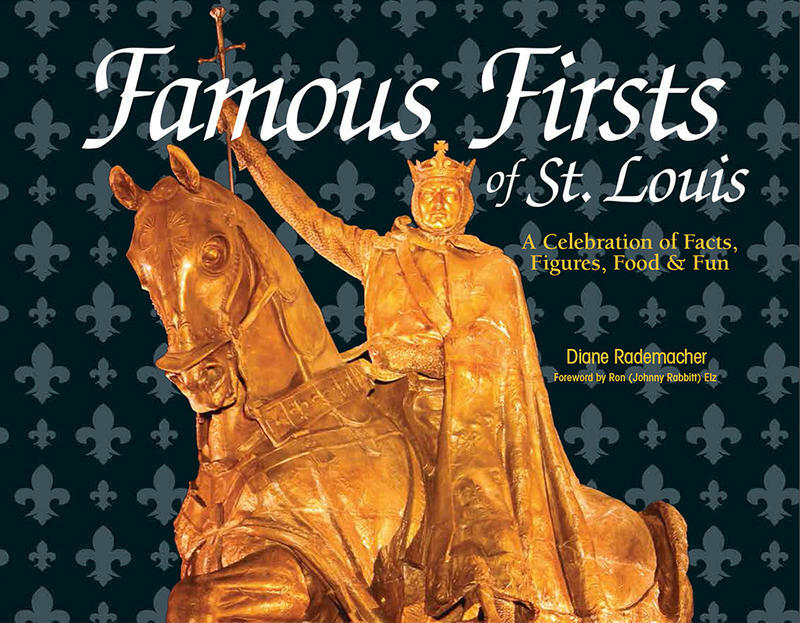 "St. Louis on the Air": Evelynn Johnson, Joshua Taylor and Dennis Northcott discuss genealogy research. That’s one of the goals of the show, said Joshua Taylor, a professional genealogist, president of the Federation of Genealogical Societies and “Genealogy Roadshow” researcher. “We always try to give them what they’re looking for and then something else,” he said. Vague questions aren’t unusual for the show’s researcher, either, Taylor said. The second season of “Genealogy Roadshow” premieres at 7 p.m. Jan. 13 on KETC (Channel 9). 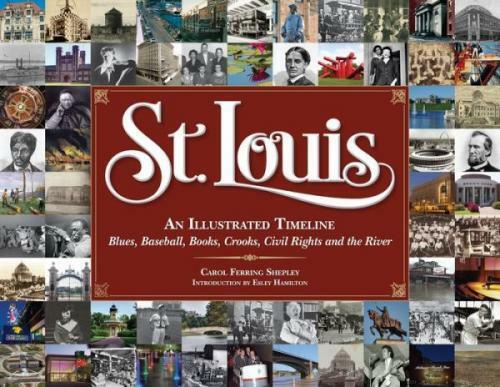 The Jan. 20 and Feb. 10 episodes were filmed in St. Louis. But genealogy research doesn’t require a team, said Dennis Northcott, associate archivist at the Missouri History Museum Library and Research Center. Those resources often are available at local and state libraries. Internet searches also can turn up information. 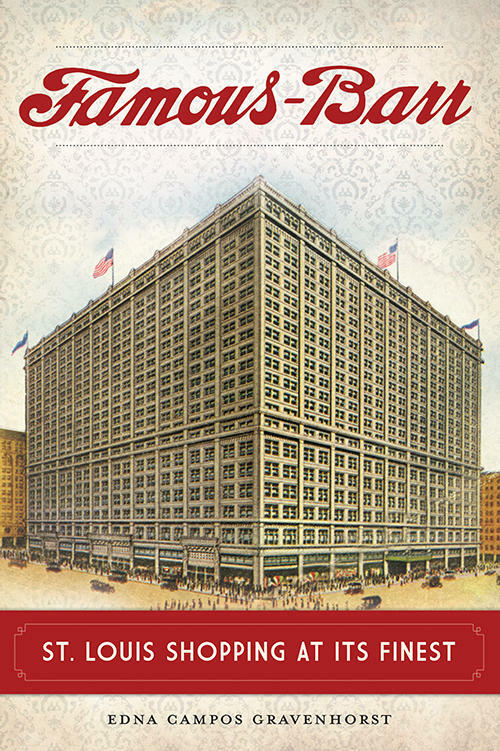 For example, the Missouri History Museum Library has a genealogy index of school yearbooks, company newsletters and newspaper clipping scrapbooks online. Third-party sites, like ancestry.com and fold3.com, have been built around digitized archives, and many of those databases are free to use at local libraries, Northcott said. Whether online or in person, genealogy research does take time. Verifying information also can be difficult, even for professional genealogists. There’s no cost to start searching for family records at libraries, courthouses or cemeteries, although some facilities may charge for copies of records, Northcott said. Professional genealogists also can be hired to assist or take on research. But getting started can be as simple as talking to family members, he said.